Use your unlocked phone on major U.S. networks, and easily swap carriers any time you choose. Beautifully crafted all metal body, making it stronger than ever. Snap a crystal clear close up with 13 MP dual camera and add special effects to your picture: selective focus, selective black white and background replacement. 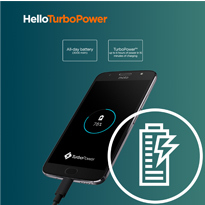 Big screen, fast performance All-day battery* and TurboPower™ charging. 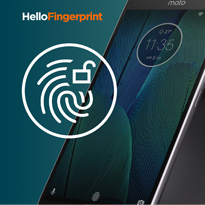 Multi-function fingerprint reader. Movie night can be anywhere with a large, 5.5" Full HD display. Unlock your phone and navigate the device with a simple touch or swipe. 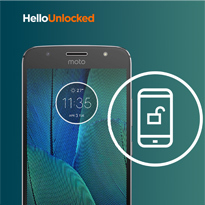 Carrier friendly: Moto G5S Plus is universally unlocked and works on Verizon, AT&T, T-Mobile, Sprint, and Consumer Cellular. It is also compatible with other U.S. carriers, please contact your service provider for details. Painstakingly polished for a flawless finish. Stronger than ever. 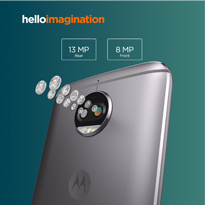 Dual 13 MP rear cameras with enhanced software for depth of field effects, plus a wide angle 8 MP selfie camera with LED flash. 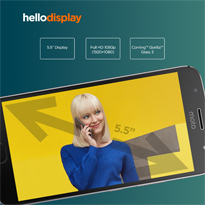 Movie time, anytime, with a 5.5" full HD display, fast 2.0 GHz octa-core processor, and 4G speed fuel up fast. Go all-day on a single charge. Then get up to 6 hours of power in just 15 minutes of charging. Unlock and navigate your phone with a simple touch or swipe. 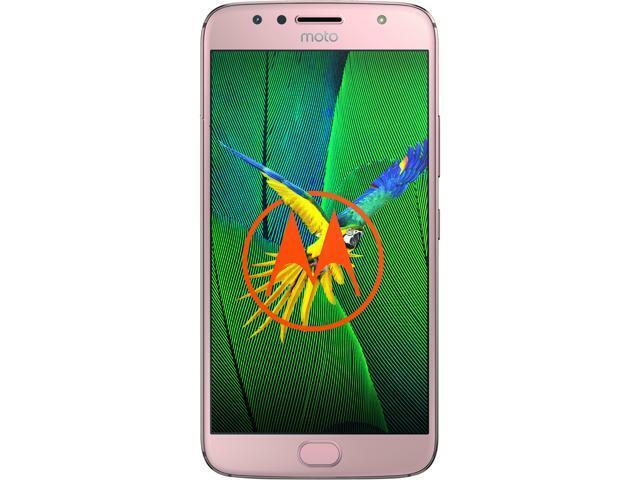 Moto G5S Plus is unlocked for all major U.S. carriers, like Verizon, AT&T, T-Mobile, Sprint, and Consumer Cellular, so you can switch carriers and keep your phone. 6.04" x 3.00" x 0.31"
This item is covered by The Wireless Circle Return Policy. Pros: It's been a year plus since I bought this phone. Haven't had any major problems with it. Call quality has been great, I love the fact that it's unlocked for the 4 major carriers in the U.S. Most problems have been solved with updates. Cons: I ended up downloading another app for the keyboard, hated the google keyboard. The camera takes some getting used to, but it's not terrible. The GPS occasionally has problems. It is especially bad on rainy/cloudy days and at night. Make sure to have the directions saved. Other Thoughts: I use Zedge for ringtones and wallpapers. The ones provided are not to my taste or get annoying/boring. Pros: It receives & sends SMS messages and has Google assistant. Cons: Snapchat will not work. Ever. Various apps fail to work properly no matter how many updates. The cameras are supposed to be great, but the phone lags & I end up with photographs looking like they're from a digital camera from 1995. I have trouble making phone calls about 15% of the time with T-Mobile as my carrier. The clock app's alarms are unreliable & will randomly decide not to work. Other Thoughts: I made the mistake of buying two of these phones (one for myself & one for my wife) and both phones have the same problems. I really regret buying these. - Came with bluetooth headset. Cons: - Motorola was bought by Lenovo, so don't expect a level of quality above Huawei/ZTE/Other Chinese brands. - Obnoxious start-up animation that you can mute through settings, but not remove without aggressive use of a bootloader. - FM Radio only works with wired headphones (which act as the antenna), phone comes with bluetooth headphones. Even if you use wired headphones, you basically find yourself pointing your phone in the direction of the station you want to listen to, arm outstretched, and if you move in the slightest, you lose the station. Perhaps it works better if you're much closer to the station, but chances are, if you don't have wi-fi/data to listen to internet radio, you're not close to a radio station either. - No stock weather widget. - Battery isn't user serviceable, and batteries generally have a shorter lifespan than phones do. Other Thoughts: - A note on root. This phone, on the surface is easy to root if you know what you're doing, or can follow instructions. Unlock bootloader, install custom recovery, install root, done. The problem is, this model suffers from the dreaded f2fs bug which prevents even a rooted device from giving superuser permissions to apps. This means, until you find a custom kernal or patch that fixes that bug, you've voided your warranty and violated your carrier's ToS for nothing. Cons: Drops EVERY CALL!!! 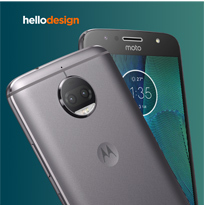 Motorola sent me a welcome letter and asked what can they do for me; I asked why it loses a charge so quickly - no reply, never contacted me again. I am not an Apple fan but I used iPhone 5 for years. Recently it started dropping calls (infamous "battery issue"?). This is my first Android phone, I'm still learning and right now I believe that EVERYTHING that took 2 clicks on iPhone now takes 5+. And once again - EVERY CALL DROPS! Other Thoughts: No, I would not recommend. No, I would not buy it again. 5 out of 17 people found this review helpful. Did you? Pros: Low price (got it on sale). Good performance. Works great on Verizon network. Excellent battery life; no problem running more than 24 hrs between charges. Free of the junk apps you get when you buy the phone from your cell provider. Meets or exceeds expectations in this price range. Cons: Camera lens protrudes from the back of the case and is vulnerable to damage. USB2, not USB3. Battery replacement requires complete disassembly of the phone. Will be necessary someday, unless you replace your phone every two years. Motorola provides the means to unlock the bootloader, but doing so voids the warranty. None of these merit a reduction in score IMO. Other Thoughts: Case is highly recommended, get one that is thick enough to protect the camera lens. Make sure the case is for the G5s+, this phone is bigger than the G5+. Cons: bought mine right before it went on shell shocker but newegg gave me credit and made me happy ,thankyou newegg your the best ! Other Thoughts: Like any Android phone, get a good micro-SD card and save everything to the card. I bought a glass screen protector I put on myself, and it's great. The same with a protective case, and the belt holster.